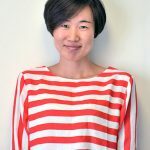 Blog Life in China Why is Immersion in China the way to go? You’ll hear us mention the “I word” an awful lot when you come to LTL Mandarin School. We have very good reason for doing so. 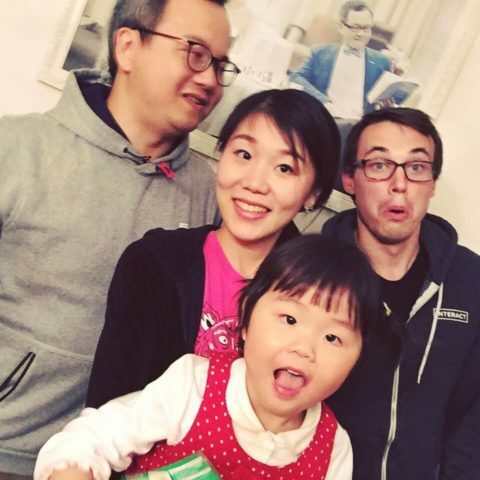 Immersion is the single best way to learn Chinese, but why you ask? Because we’ve seen it, a hundred times over and we’ll continue to do so. With access to learning resources being easier than ever, With the web growing rapidly and Social Media booming, people are getting more and more clued up. We are starting to understand the best and most efficient ways to go about learning Chinese. Sure, you could go to a university and study Chinese for 3 years and at the end of it be able to hold a good, solid conversation about day to day life in China. There is one difference with us, our courses last for as long as a year and come at a greater cost. There’s a famous old saying that’s incredibly apt in this situation – “you get what you pay for“. 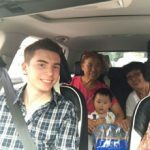 Let one of our Immersion students from the past, Fabian, introduce you to his Chinese Immersion experience in China. 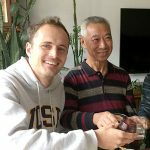 Immersion China – Why should I listen to you? Of course you know yourself better than anyone else, so why should you listen to us? You have your “tried and trusted” methods of learning so you should stick to them right? Sure, there’s nothing wrong with that, but remember, we’ve been through the whole rigmarole of learning Chinese. We know what works and what doesn’t. LTL became LTL because we were sick of the way we learnt Chinese. We knew there was a better way and so it showed! We’d never force anyone to go and immerse themselves. 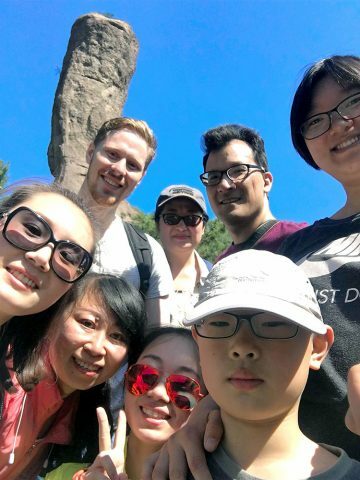 Our full Immersion program takes place in little known Chengde and takes an open mind, especially if new to China and Chinese culture. Immersion in Chengde is an extreme immersion environment. We make sure students know exactly what they are signing up for. Immersion in Chengde isn’t for the faint-hearted and you must know what you are going into. This is a place that is most likely the polar opposite of what you are used to, in so many ways. OK – So what is Immersion in China like then? Immersion – A method of teaching a foreign language by the exclusive use of that language, usually at a special school. You will 99% not see another foreigner in Chengde (unless you meet a fellow LTL student)! You will not see foreign brands around Chengde. Dunkin’ Donuts, KFC, Costa Coffee – hard to come by! There will be ZERO English spoken. Chengde is a small city in Chinese terms, the pace of life is much slower and more relaxed than the bigger cities. There is no metro so take in the epic scenery with plenty of hikes and walks or jump on a bicycle. Factor all these things together and you can see how the small day to day things we take for granted can become a challenge. First and foremost, rather than seeing a familiar Coffee brand, we have to negotiate what a Chinese coffee shop looks like there. It for sure won’t greet you with the words COFFEE SHOP, but instead something like 咖啡馆! This is Chinese for Coffee shop if you aren’t familiar. So, to get a cup of coffee you have to learn three new characters – and after you enjoy that well earned Mocha or 摩卡, you’ll be that bit wiser and one step closer to Chinese fluency! Now imagine little, minor tasks like this that you face everyday… it soon adds up right? In situations like this a Chinese dictionary for your phone called Pleco will feel like a life saver during so many instances. Use it! Why should I experience Immersion in Chengde? What about Beijing or Shanghai? It’s a good question and one we get asked a lot. Let’s be frank here… you can experience Immersion in China in ANY city here. There’s no doubt about that. The doubt lies in how far you are willing to go to achieve that immersion. This is barely scratching the surface but you get the idea. Now, although immersion can be achieved anywhere you want, it’s far easier to tick these boxes in a city like Chengde. Picture the scene, you are in Beijing, you come across a restaurant from your country, you are hungry. You will most likely walk in and enjoy some home comforts and probably order in your own language. In the more built up foreign areas of Beijing and Shanghai this is so easy to come across and is an “immersion trap” effectively! Now compare the same situation in Chengde. You certainly won’t come across any cuisine from your home here. You are hungry. You are faced with no choice but to try out one of the small local restaurants. Everything is in Chinese characters, perhaps Pinyin if you are lucky. You order what looks nice and you discover the name of one or two new dishes, the word for water or orange juice and some new characters. Maybe you learn some things from the waiter or waitress, or perhaps other people dining at the same restaurant. You could even make some friends with locals intrigued as to why you are there… any the snowball effect begins! Again, this is just one example of a daily situation, now how about the rest of the day? These situations occur over, and over, and over again. THIS is where you really learn your Chinese. You build the foundation in the classroom, you utilise it and enhance it outside of the classroom. 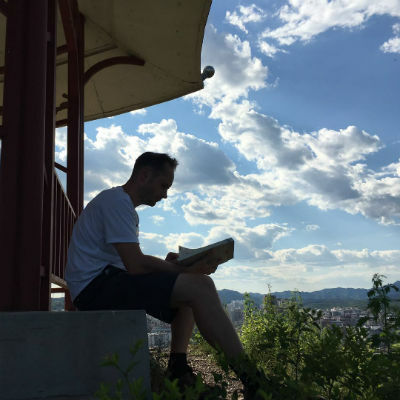 In a nutshell – although we can experience Immersion wherever we want, it’s far easier in Chengde because you are regularly forced into corners you would jump away from in the bigger Chinese cities. These awkward, tricky situations where you find the language barrier tough are the moments that define your Chinese language skills. There is ALWAYS a way to overcome a hurdle, it’s just being brave enough to tackle it head on. So I shouldn’t learn Chinese in my own country? This is incredibly apt and a really nice way of summarising their ambition. 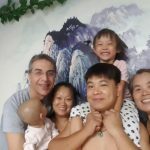 Sure you can learn Chinese at home, but how much time will you spend a week on it, will you try and make Chinese friends? Will you download apps on your phone and use them everyday to study Mandarin? Will you use that spare two weeks you have of holiday to come to China? Are you willing to pay for 1 on 1 Chinese tuition in your home town? It all depends on your learning goals and how far you are willing to go to get them. With immersion, we just get you there faster and it’s proven as our reviews and videos of happy students show! 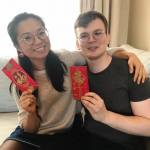 There is no right or wrong way to learn Chinese, but there are absolutely ways to fast-track your Chinese learning experience and Immersion is one way to do that… don’t take our word for it, take our students!